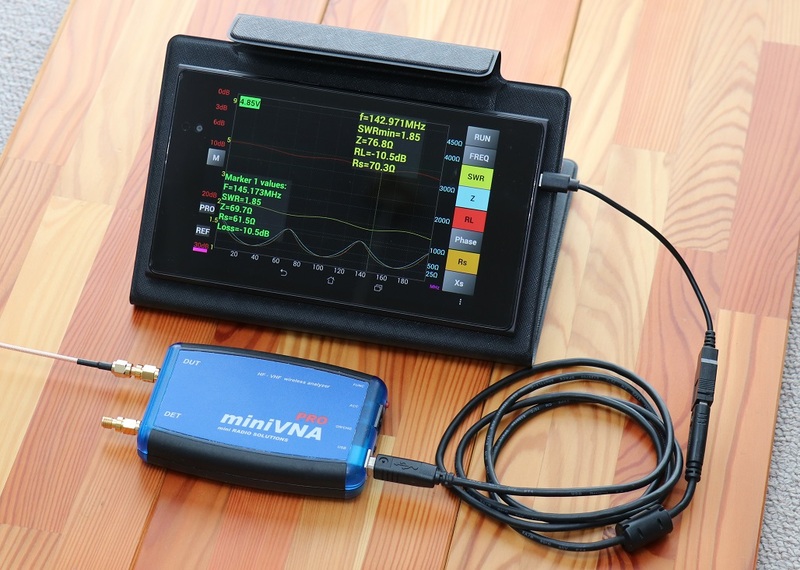 miniVNA is a handheld PC based vector network analyzer for amateur use. 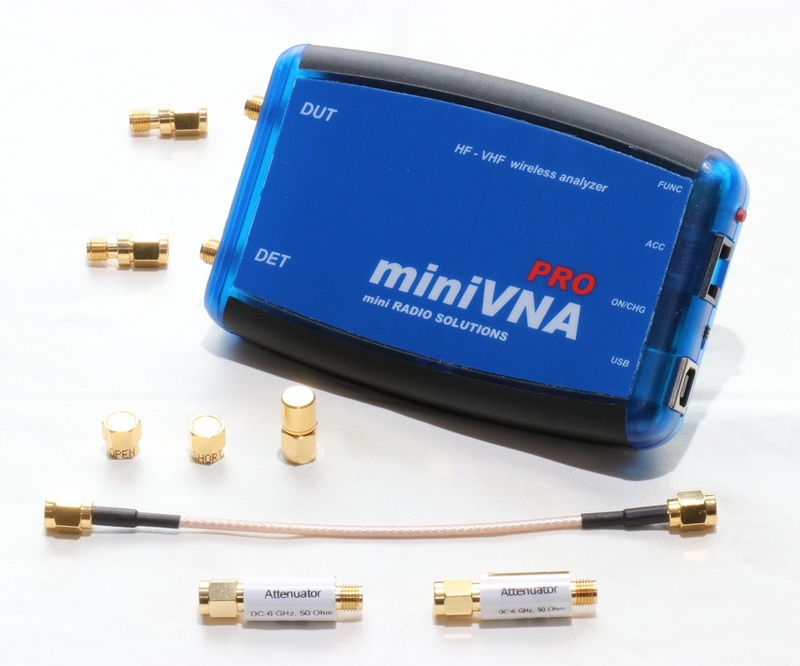 As a two-port analyzer, miniVNA can be used for transmission measurement on filter and amplifiers, as well reflection measurement. 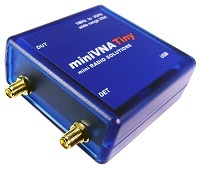 Very compact vector network analyzer with extended frequency range up to 3GHz. 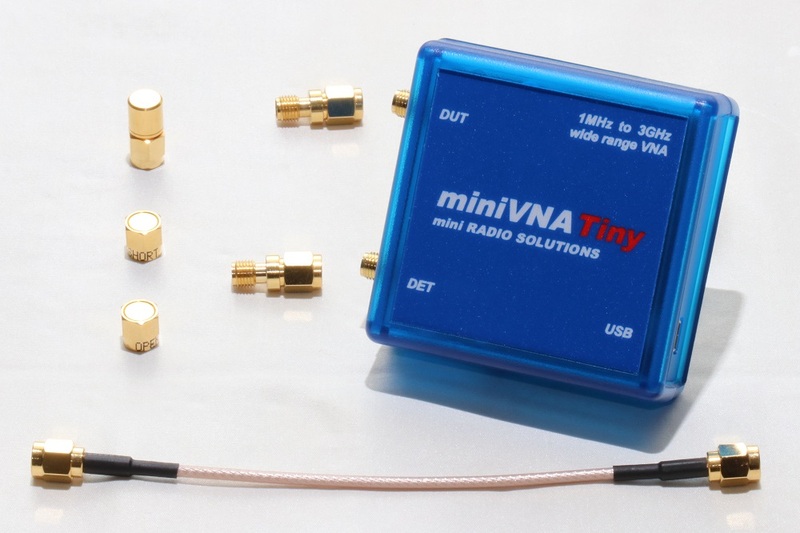 Please pay your attention on imitation of miniVNA Tiny. 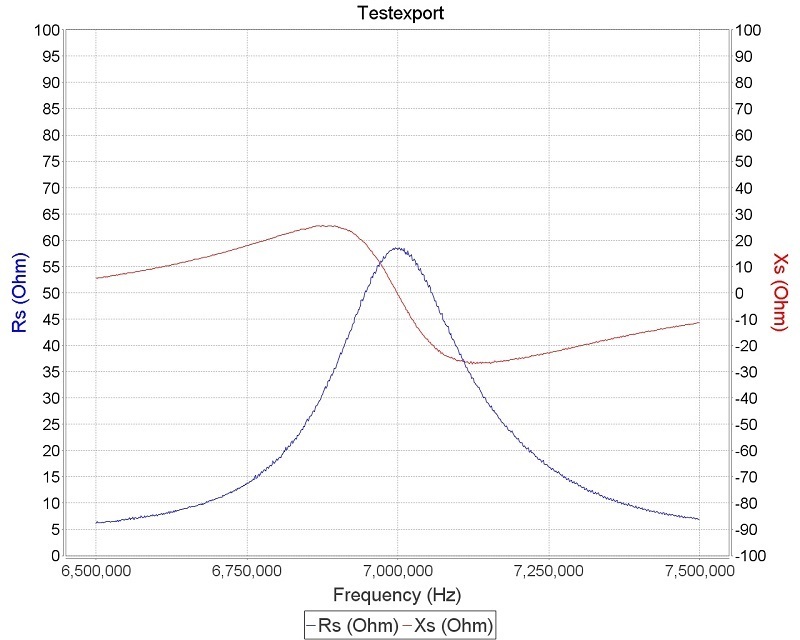 Of course, We sell genuine. 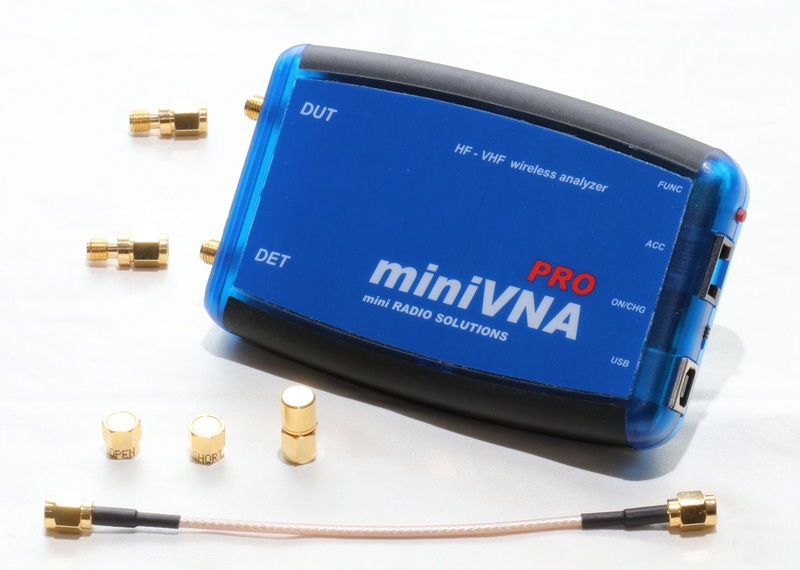 miniVNA PRO is the world's first wireless analyzer. 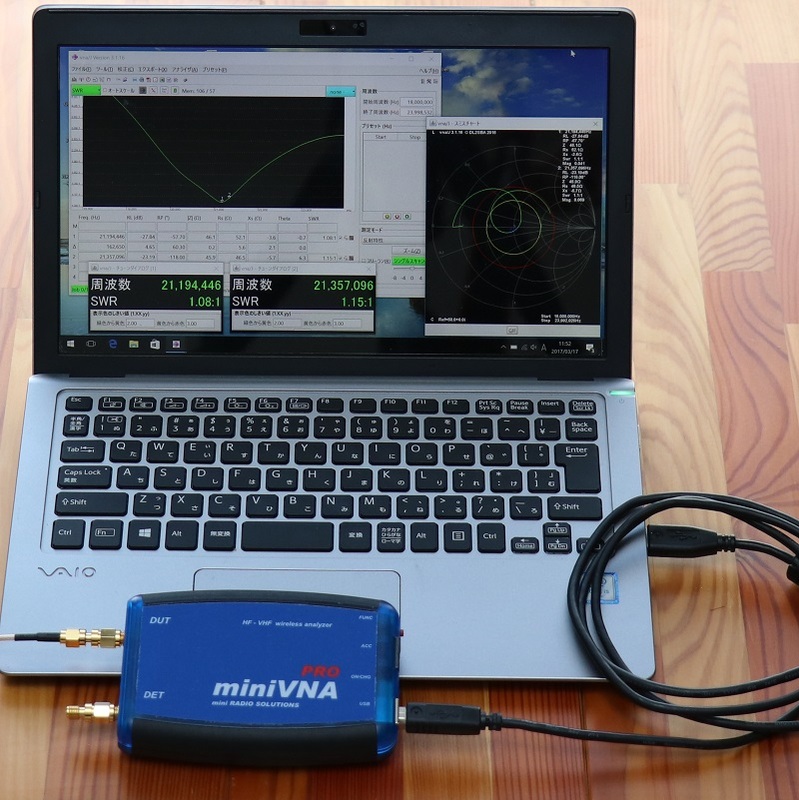 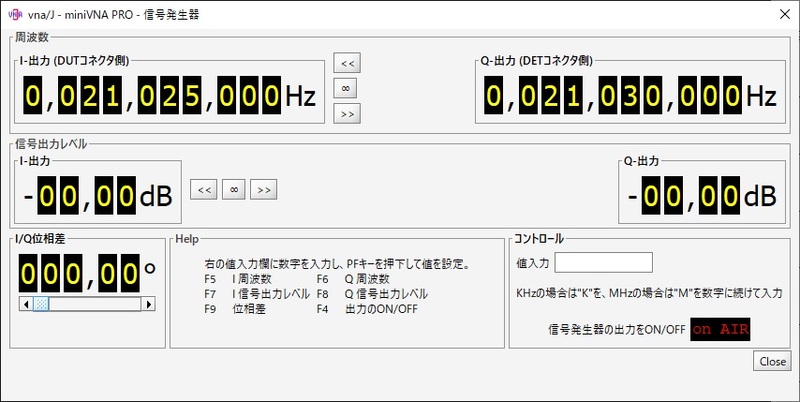 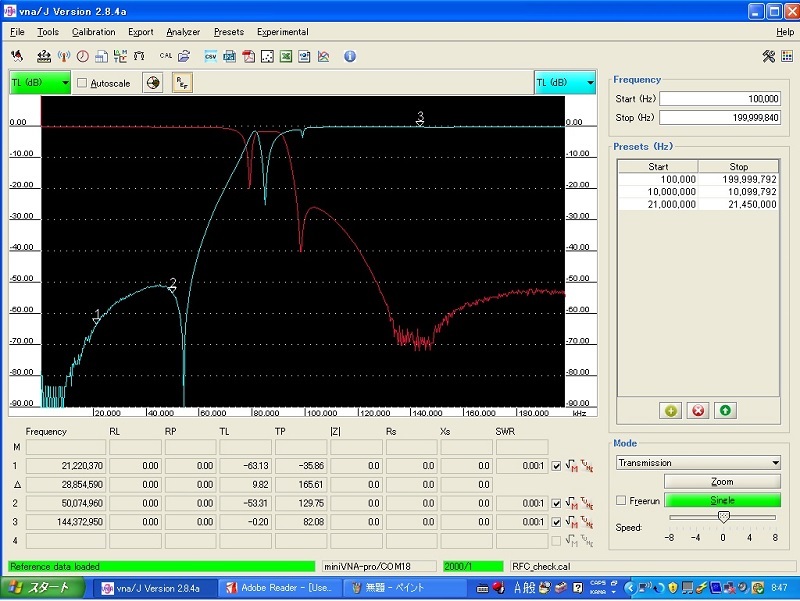 You have not to connect the VNA with PC, so convenient to measure antenna characteristics. 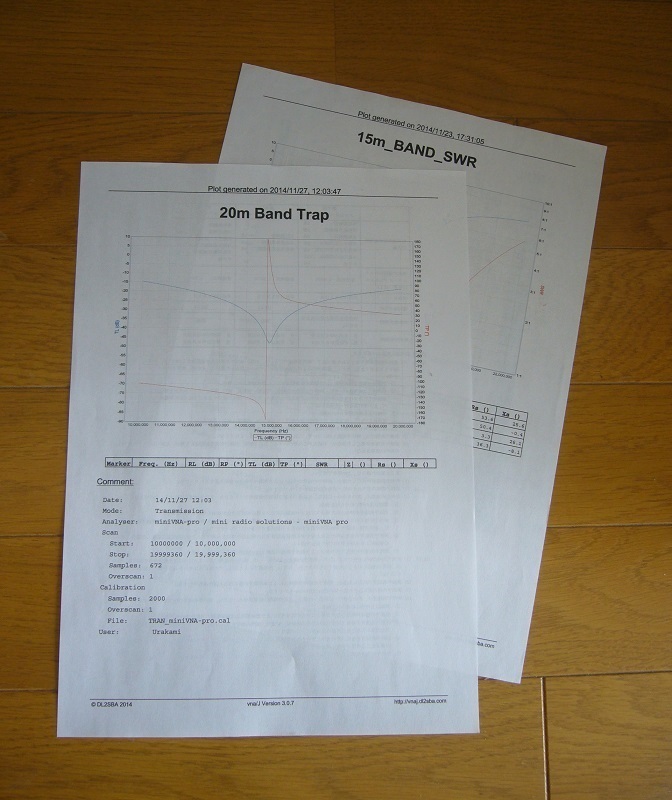 Application for NFC antenna measurement. 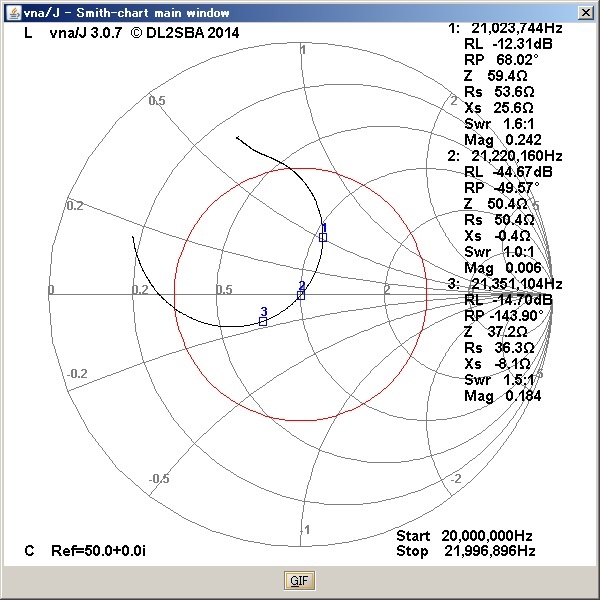 Please see P.21(New window will be open). 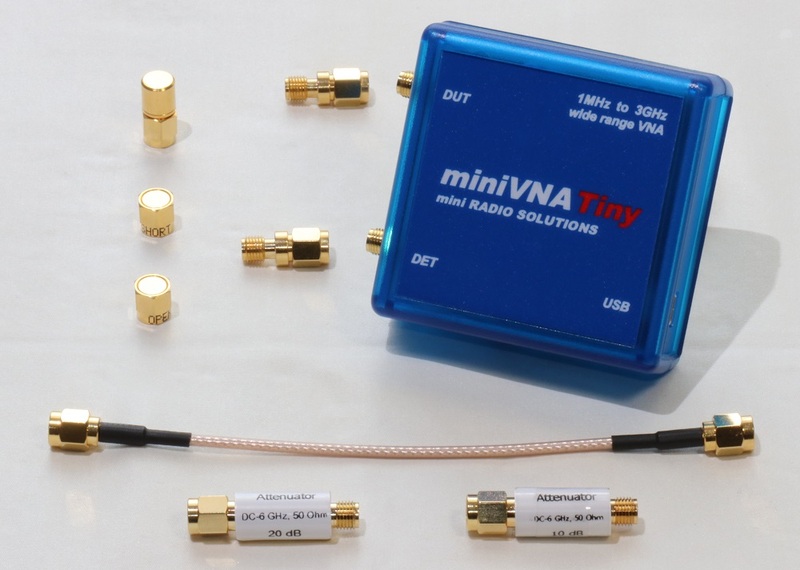 We offer miniVNA with peripheral parts together for those people who use these kind of VNA first ever. 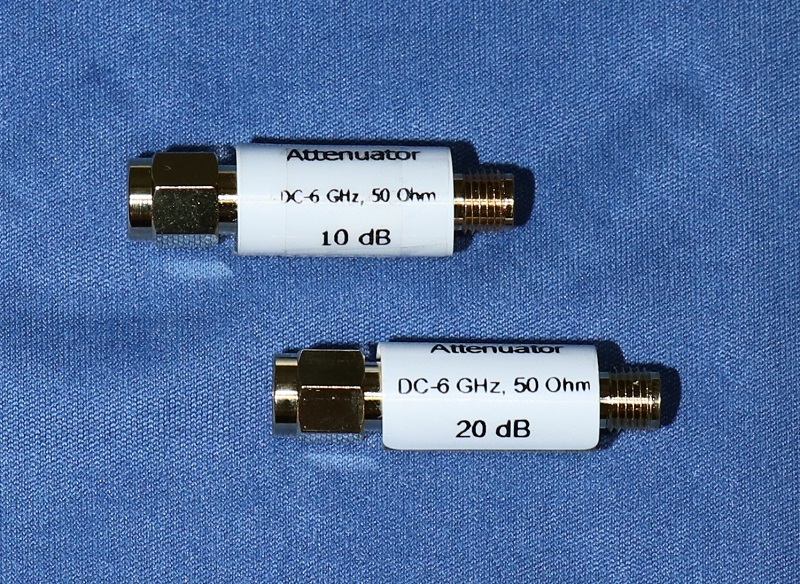 Please keep enough attenuation with using attenuator properly to avoid overload, in case of measuring amplitude. 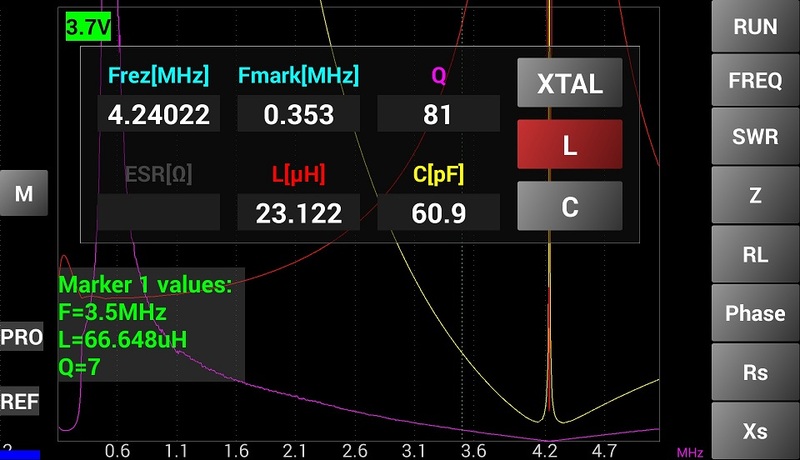 Of course, it works on Android tablet and smartphone. 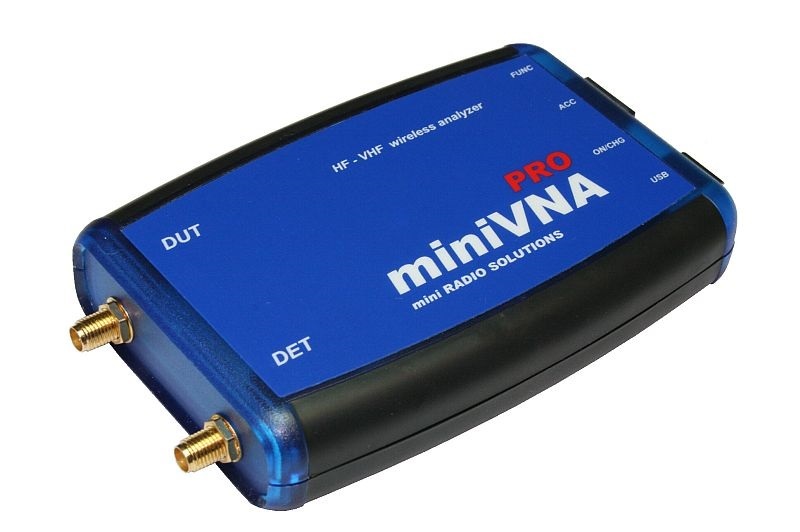 User guide for vna/J headless application command line interface. 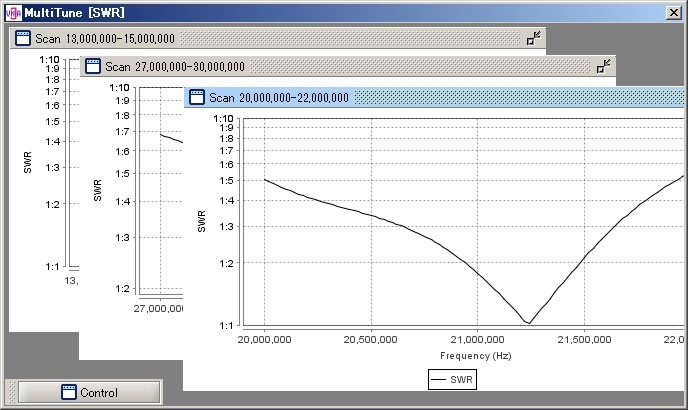 Suitable for automated testing. copyright©2016 Web Shop Neu-Tek; all rights reserved.